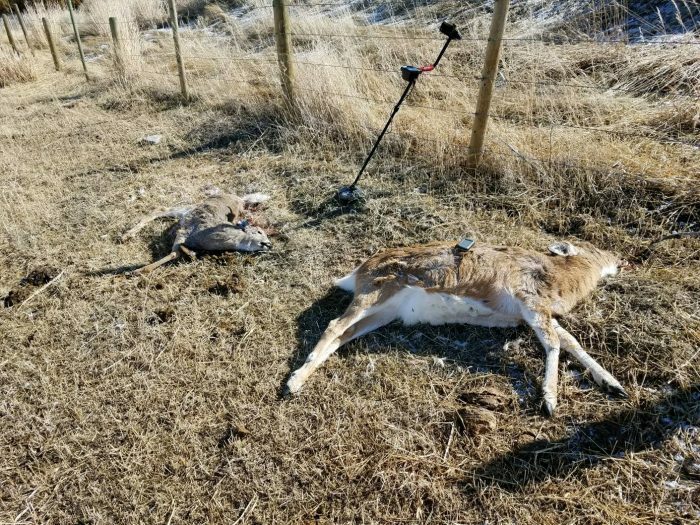 In a period of ten days, six white-tailed deer have been poached in the Waterloo area (south of Whitehall). All were shot from the road at night. The latest incident occured last night. If you heard or have seen something suspicious in this area, please call 800-TIP-MONT.